WATCH: The former school of one of the victims of the Manchester Terror Attack has opened a memorial garden to help pupils remember her. 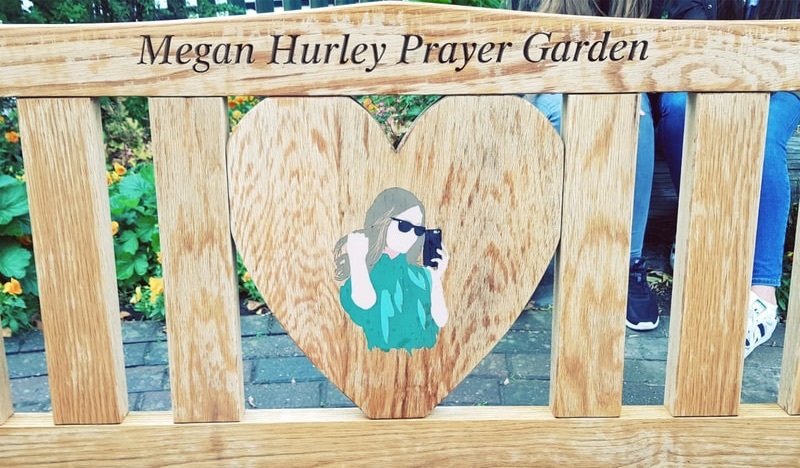 The Megan Hurley Prayer Garden is open. 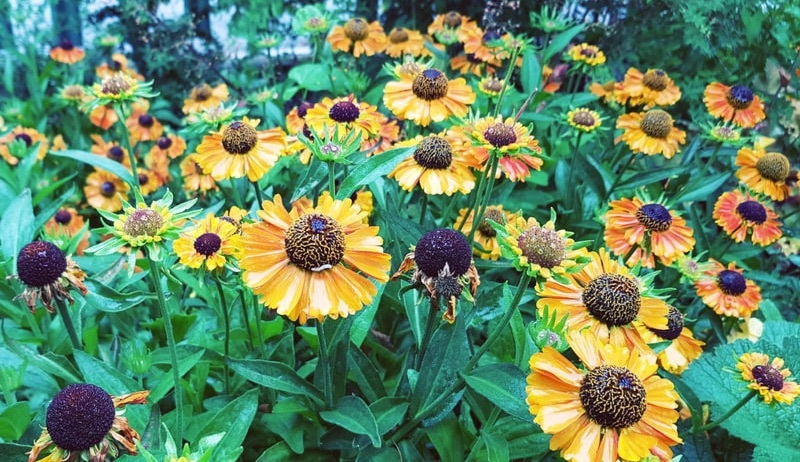 The weather may have been dull, but the colour shone through. We would like to thank all of the Halewood C of E staff, pupils & parents for making this garden a possibility. It means more than you will ever know to our family in knowing that Megan will live on forever through the garden. 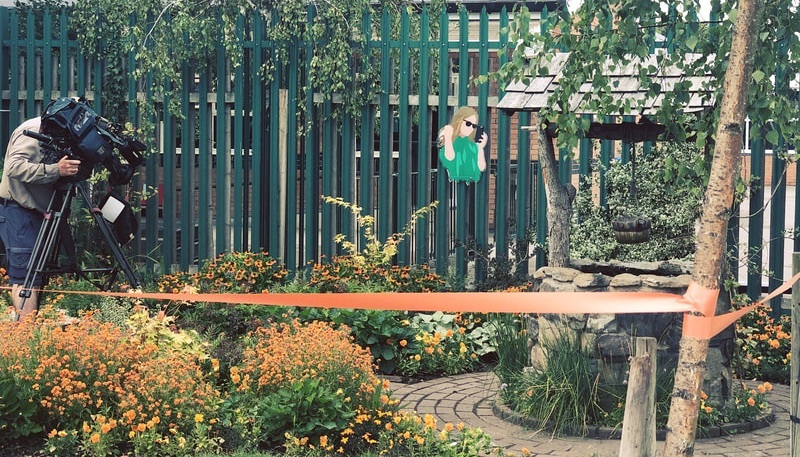 As many of you will know, this is the second Halewood school to erect a garden in Megan’s memory. A testament to the model student she was, and how deeply the loss of Megan has affected everybody. - Michael, Joanne & Bradley.